The results of April 2018 Semester Examination got released today for the students of Ethiraj College for Women. 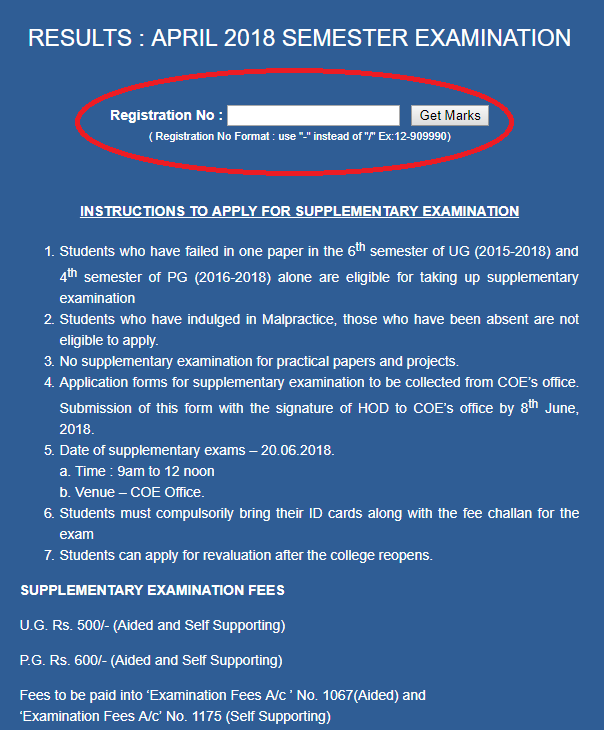 The students can log in to the official college website to check their marks. There are various departments available for both under graduation and post-graduation in this college. 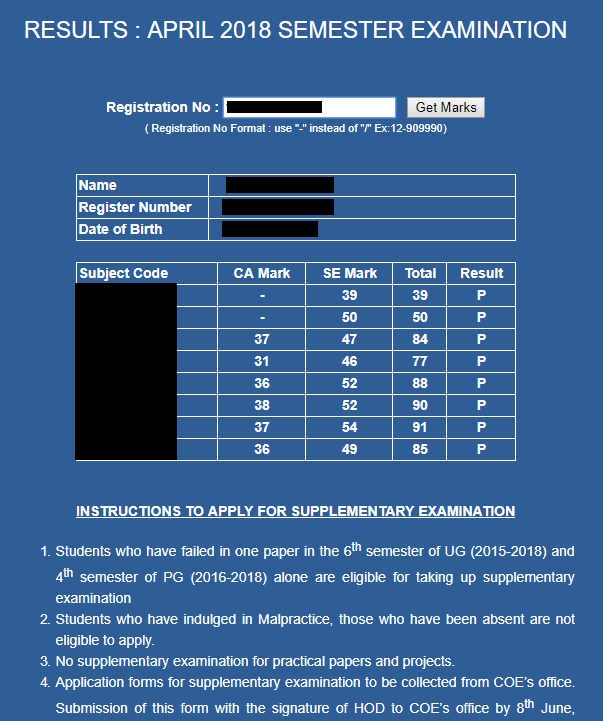 Students of first year can check their second semester marks, students of second year can check their fourth semester mark and students of third year can check their final semester marks with this mark release.